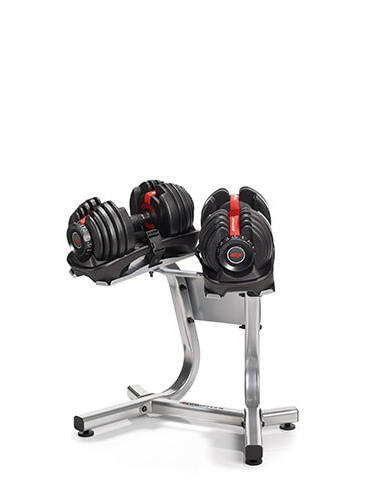 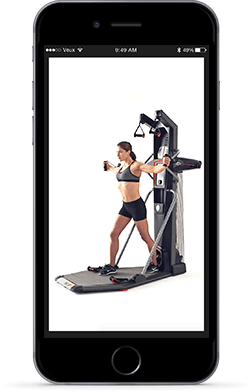 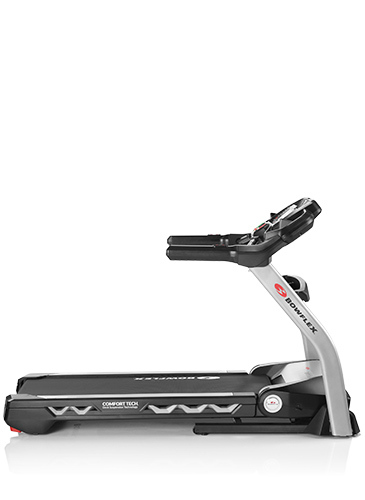 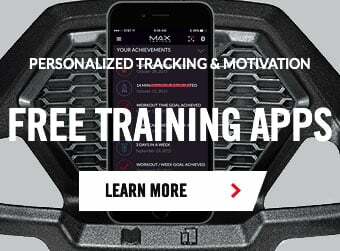 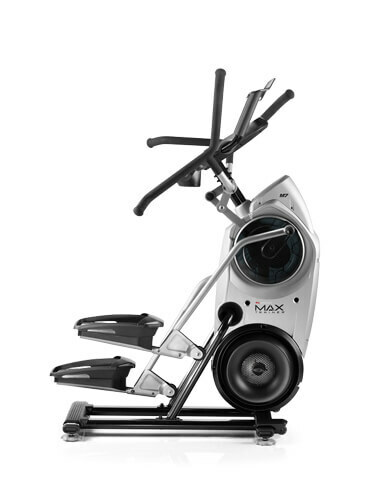 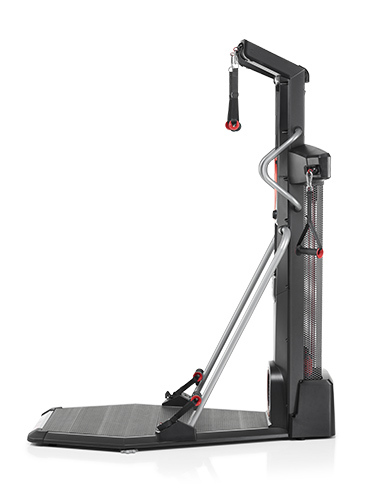 The new Bowflex HVT APP for iOS and Android has everything you need to get started. 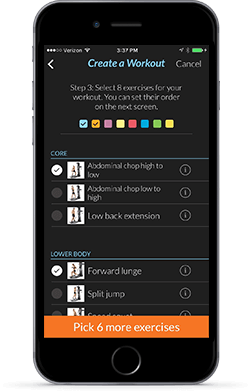 Whether you’re a beginner or an advanced athlete, you’ll find the motivation you need: Sprint, Builder and Circuit workouts as well as the ability to create your own! 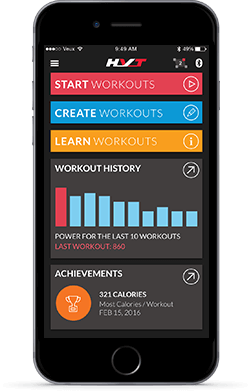 Track your Total Power score to push your limits, receive rewards for achieving your goals and track your progress as you burn calories and build muscle with 50 trainer led videos! 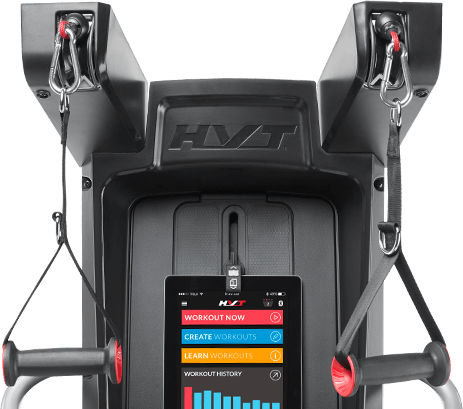 Choose from our library of 50 exercises to build your own customized HVT workouts. 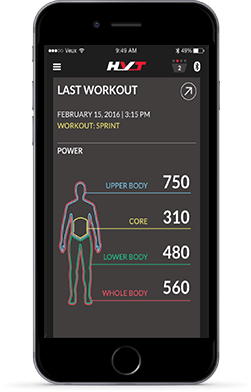 Whether you’re a beginner or advanced athlete, you’ll find the workouts you need.